Finding sandals that are both comfortable and stylish is a must, and that's why we love platform sandals so much. These on-trend picks will take you from the seaside to your favorite brunch spot this summer. Not sure what to wear for your next date night? We've got you covered with three jaw-dropping outfits from Nordstrom. Whether you're keeping it casual by meeting up for drinks or taking things up a notch with a romantic dinner and a movie, there's something for almost any occasion. While it's typical for people to tuck their small kitchen appliances away in a pantry or cupboard, these stylish essentials will have you rethinking your cabinet space when you opt to display your appliances on your countertop instead. From a cute, retro-inspired toaster to a colorful air fryer, you'll be surprised just how good your kitchen appliances can look. These expert recommendations are the best plus-size bras—and they look good, too. Plus size activewear options have been limited for years now. 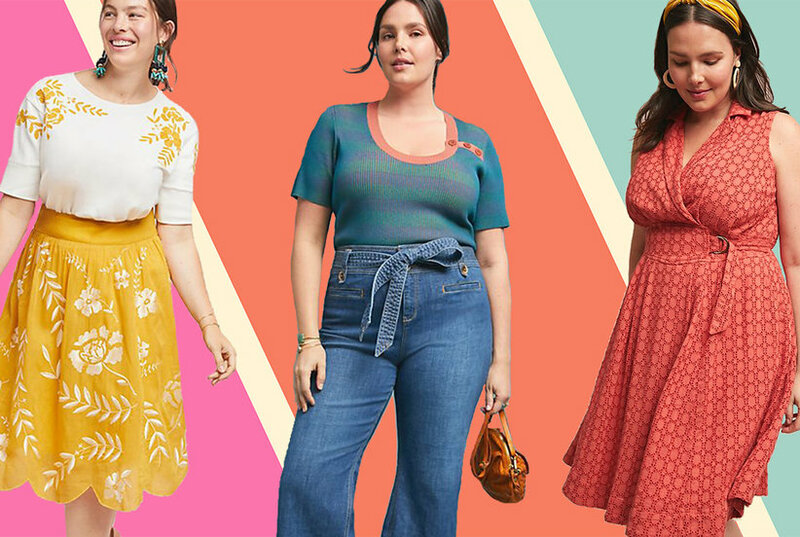 Thanks to a few revolutionaries in the biz, however, there's now a range of super stylish, comfortable, and affordable looks on the market for sizes 14 and up. At Nordstrom’s Winter Sale you can save on all lingerie from supportive underwire bras for large busts and comfortable briefs, to plus size lacy bodysuits and bralettes. Petite, plus-size, stain-resistant? 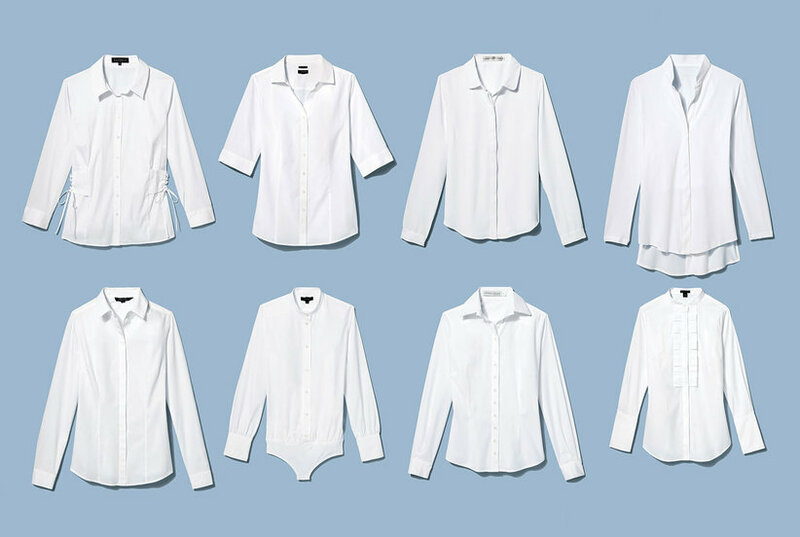 Real Simple editors have found the best button-ups in every category. 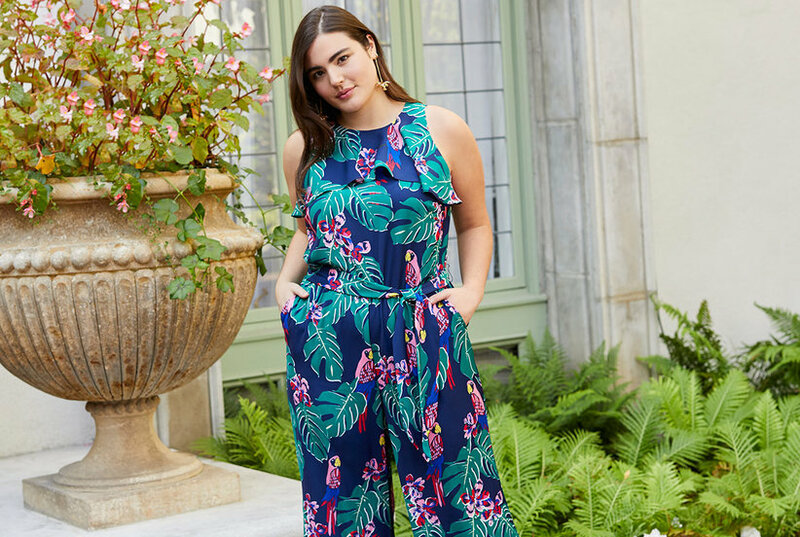 Anthropologie just launched its first-ever plus-size collection including with clothing available in sizes 16W to 26W. 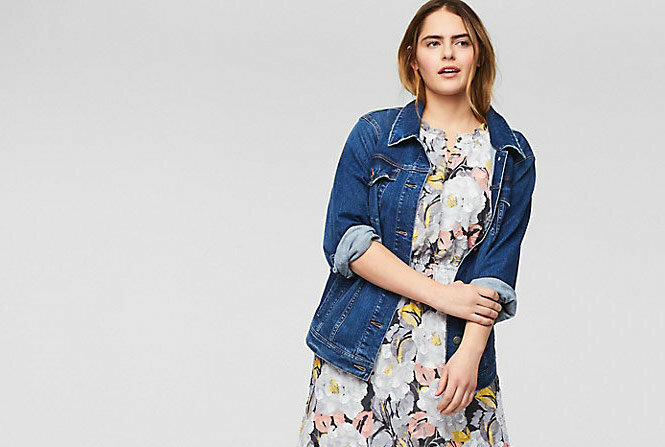 Here’s our favorite dresses, jeans, skirts, and tops from the new Anthropologie Plus line. These thick, under $50 fleece lined leggings for women from Amazon (including plus sizes) are the best way to keep your legs warm this winter. 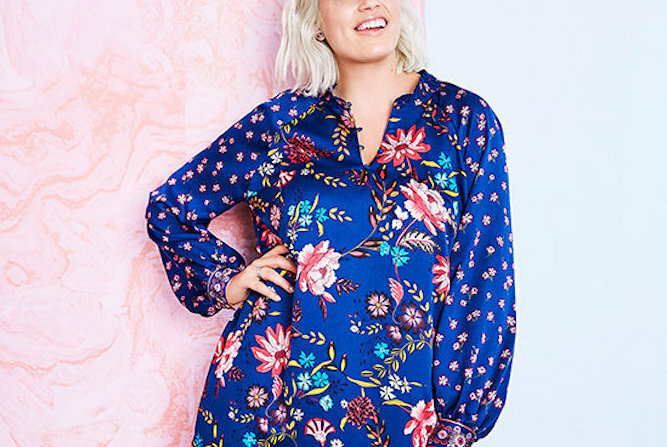 LOFT just launched a plus-size collection, LOFT Plus. The line carries sizes 16-26, see the offerings which include dresses, pants, and outerwear. 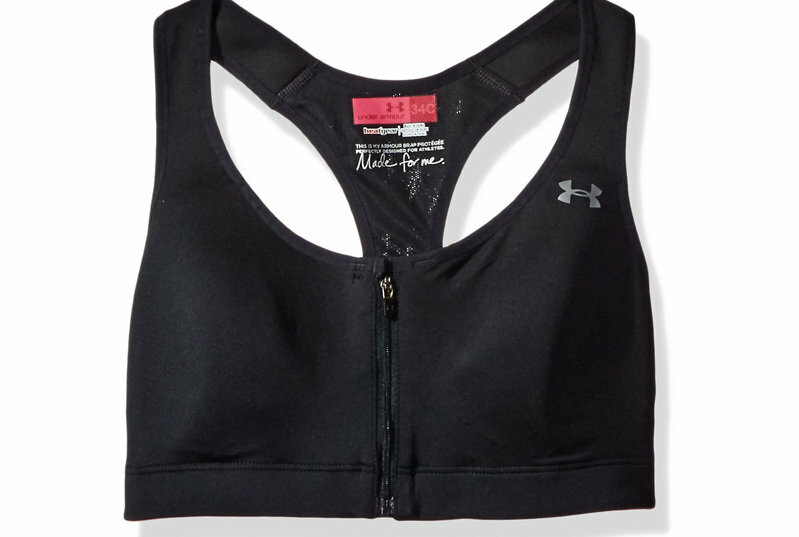 Made for fuller busted women, these sports bras stand up to even the most rigorous workouts. 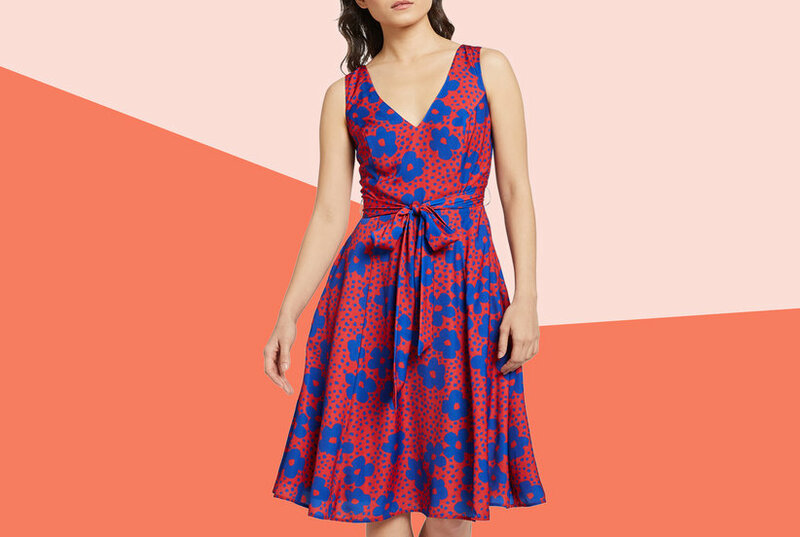 ModCloth, just launched a curated collection at Nordstrom, and features some of the brand’s best-selling styles, from button-down dresses in pale pink florals, to retro, spotty black and white midi skirts, also in plus sizes. Draper James has teamed up with Eloquii on a limited-edition plus size collection that’s full of spring must-haves. Take a look at our favorite looks. Target, Loft, and J.Crew all extended their size ranges recently. To celebrate, we rounded up some of our favorite picks from each brand, now available in plus sizes.